Supplier of paver block, car parking tiles etc. 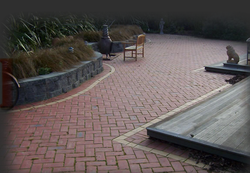 We are engaged in manufacturing of high density densy finish pavers which are available in different colours and thickness and many guards, which can also used for Apartments, Drive ways,Pathways,porticos etc. 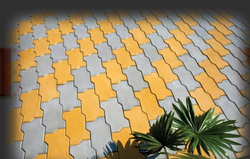 We are engaged in manufacturing of high density high guards pavers in Rubbu Mould and normal mould Pavers.We have different colour and olyfund designs for all the commercial uses like software companies Malls, theaters etc. 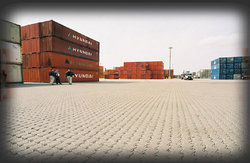 We are one of the leading company manufacturing Industrial Powers with heavy guards from 80mm to 100mm.We manufacture heavy pavers from M30 to M 60 guards.Our pavers are used in wave homes,factories,co decors,airport,port thrust,roads etc.